Made from tough high-quality materials, Flexi-Tie has been designed not to cut into stems as it grows with the plant. Flexi-Tie has no metal core or inner content meaning more flexibility and zero rot. The unique design is frost-proof and reusable and has strong grip for securing knots. Flexi-Tie 2.5mm can tie flowers or fruit and veg in the garden or greenhouse. 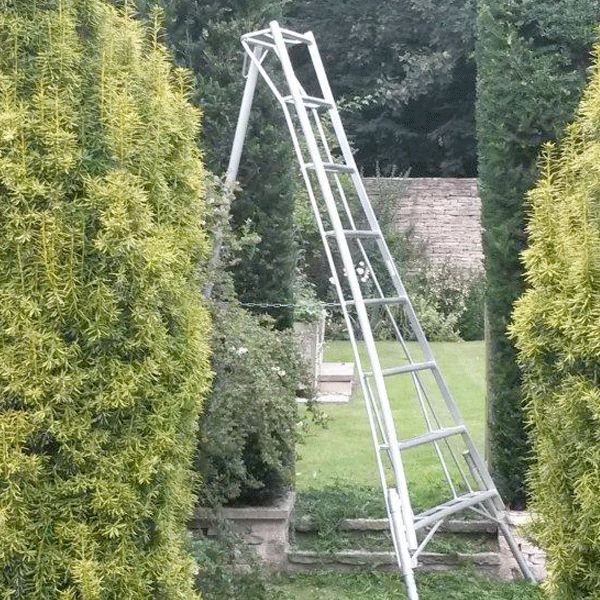 Flexi-Tie 3.5mm can be used to secure roses and wall shrubs. Flexi-Tie 6.0mm is perfect for securing anything with a bit of trunk. Flexi-Tie is the soft and stretchy garden string that grows and expands with your plants. Arthur & Strange Ltd also stocks Flexi-Tie Fish 200 Safety Knifes, the perfect companion for all your cutting needs. To view the Flexi-Tie Range please click here. Arthur & Strange Ltd stocks a large amount of Flexi-Tie products.